Trust in the experience and skill of Auckland’s number one custom fascia supplier and installer! At Custom Fascia and Spouting we will help you select the perfect fascia panelling for your next project regardless of whether installation takes place on an existing building or a new build. We guarantee your new fascia system will not only match the rest of your home’s decor but will also stand the test of time year after year. All of our fascia installations are covered by our minimum 10 year warranty. For fascia system colours, please refer to our online colour chart. Our team of experienced and knowledgeable workmen are equipped to offer fascia repair services throughout Auckland and Bay of Plenty. Regardless of your existing fascia style, we can ensure your repairs look as good as new. We guarantee our workmanship on all fascia repair services. Contact us today to request fascia repair quote. Standard and Custom-made fascia panelling systems. NOTE: Timber fascia panels which are a pre-painted finished product. Fascia panelling can be used in conjunction with a wide number of roof types. Fascia panels work by incorporating a simple attachment system that allows removal and re-installation without disturbing the main roof material. 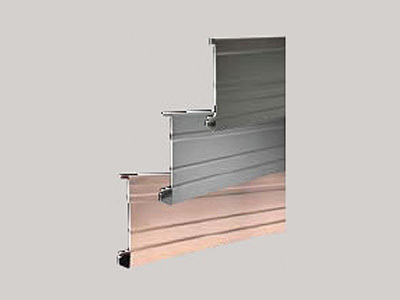 We also manufacture and supply standard and custom gutters and spouting to suit any application. It Was an Absolute Pleasure Dealing With You and Your Team. We Are Very Pleased with Your Work Done and Would Be Happy to Recommend Your Company. Thank You Again and All the Best to You and Your Company. I thank you all at Custom Facia & Spouting for doing a great job. Drewe: you have a very good team. The scaffolders were excellent. Johnny & Richie make a very good team, they did a fantastic job. Honest, sincere good workers with attention to details. Always look after them. Convey my appreciation to them. 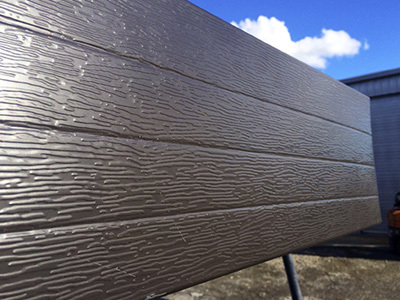 Looking for Fascia Panelling Services in Auckland?